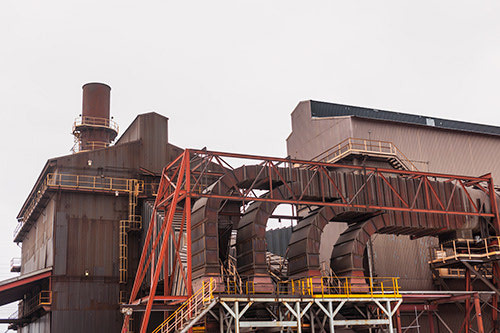 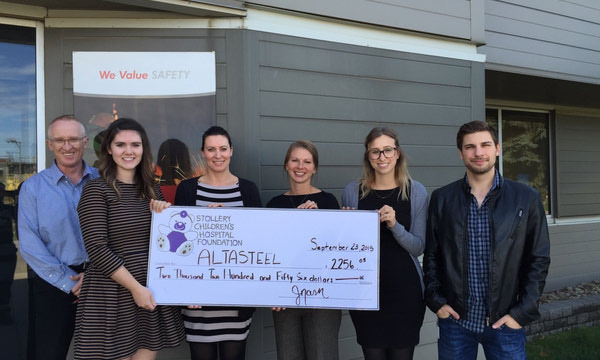 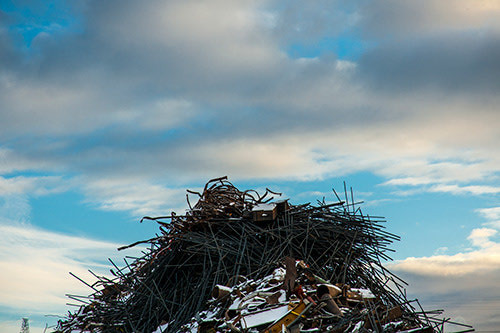 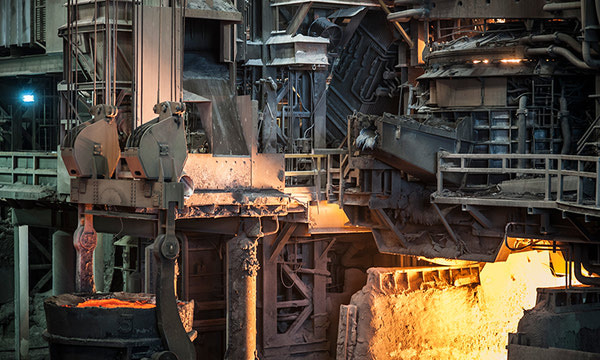 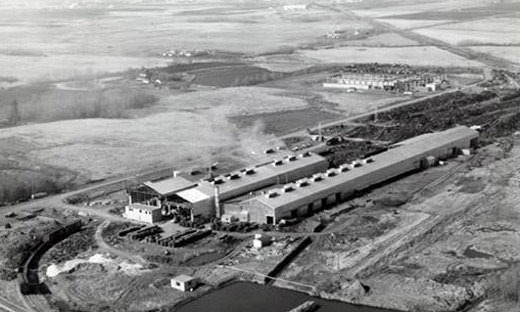 AltaSteel is an Edmonton based, Canadian manufacturer of prime quality steel products from recycled scrap steel generated within the Alberta community. 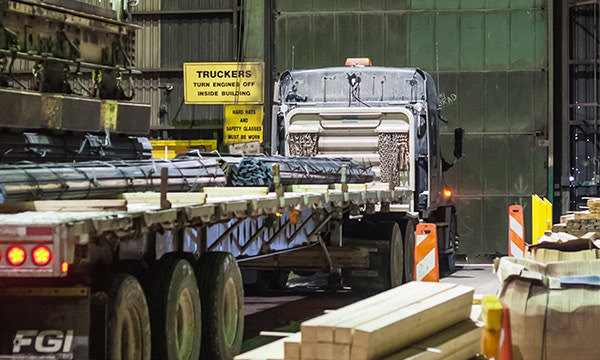 We supply western Canadian businesses and export to the USA and Mexico. 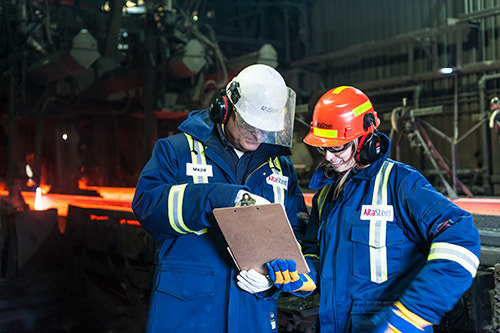 We offer a personal approach to business, and seek to establish long-term customer value propositions and the respect of our employees as the basis for a sustainable business. 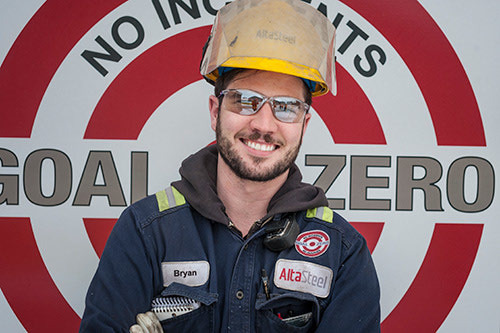 Drawing our resources from the communities of Edmonton and Strathcona, and in turn seek to provide businesses opportunities, careers and a positive impact on the environment as a recycler.